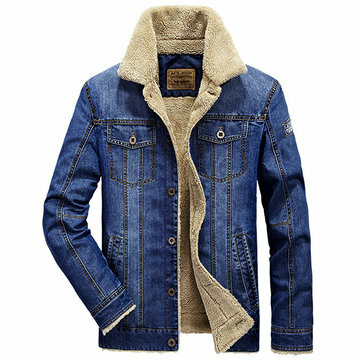 Fashion » What is the Coolest Men’s Jacket in this Autumn? Jackets is indeed a must-have piece in your wardrobe in this autumn. 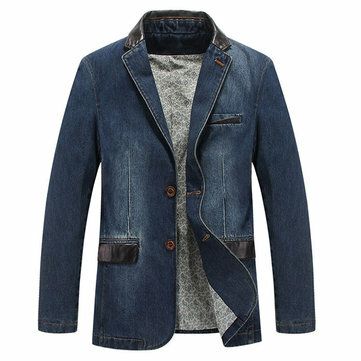 It is always a good choice to prepare some jackets in your wardrobe as they are the style staples in all the year around. 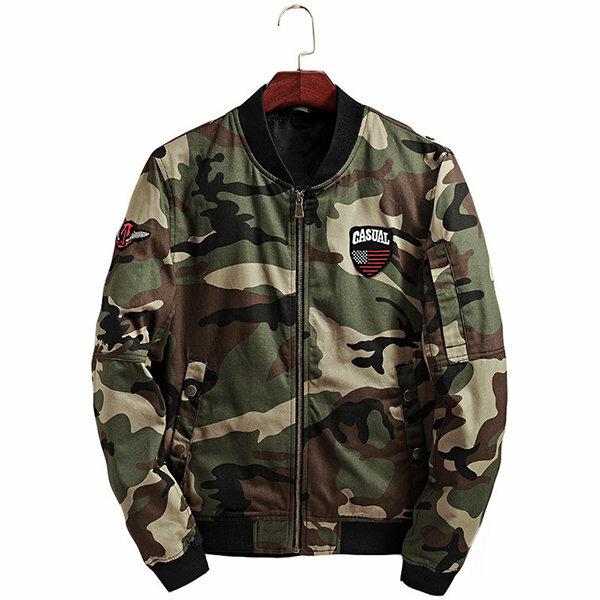 But what is the coolest men’s jacket for you? What are the popular elements of jackets this autumn?Here are some tips. 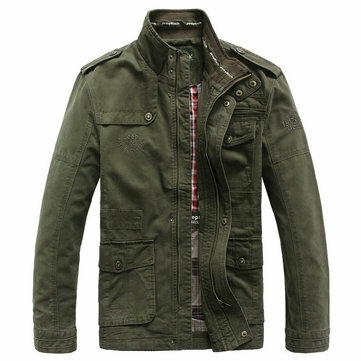 Military style or tactical style is one of the most popular trends for men’s fashion in this autumn and winter. 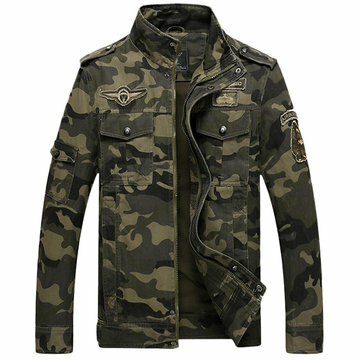 Features multi-pockets, chest zippers and camouflage prints, military jackets will always add some masculine flavors to you. The military jacket made of nylon or polyester with waterpoof， windproof and thermal functions are good choices for outdoor activities. 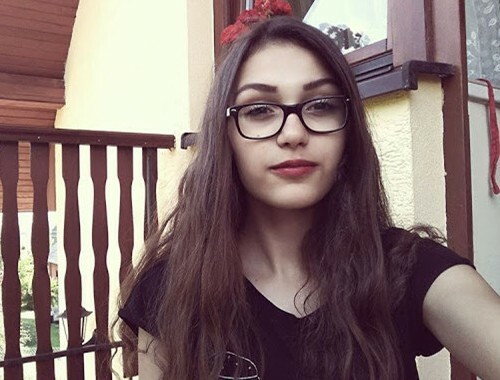 If you want to look more casual and daily, just choose some solid colors like Kahki, army green, and black. 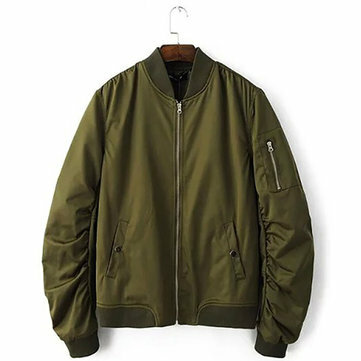 Bomber Jacket has been one of the most sought-after designs for the last couple of years as they so consistent with menswear’ current pursuit of laid-back. 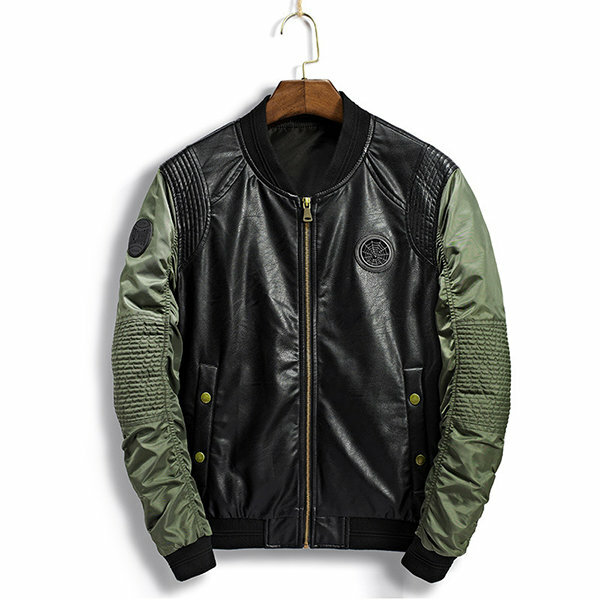 Bomber jackets are oversized but well-cut and they fit both slim and strong figure. That’s why they can be either preppy and masculine. By choosing more obvious fabrics such as leather and nylon, you are able to freshen up your looks. 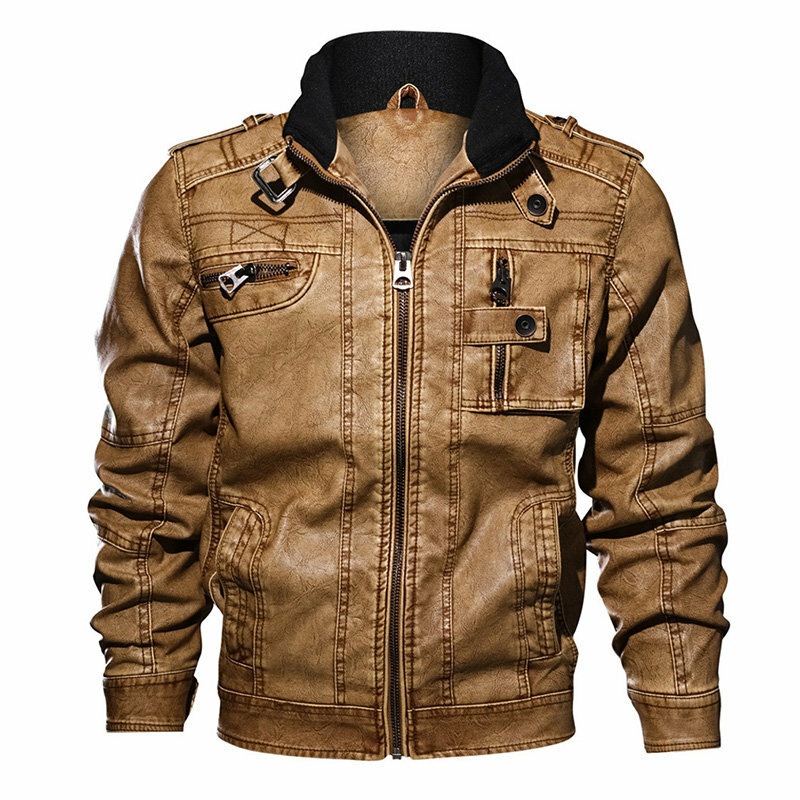 The biker jacket is a perennially cool choice among leather jackets with simple cuts and various design details. Biker jacket has become a style staple for such a long time. They are one of those garments that can be thrown on with anything and instantly makes you look chic with the street style. 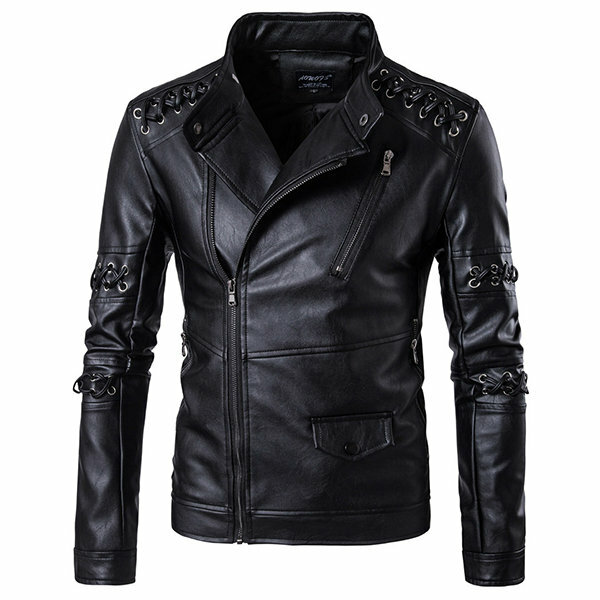 Usually, leather jackets will emphasize the decoration of zippers and rivets, which are definitely the manifestation of personality and fashion. 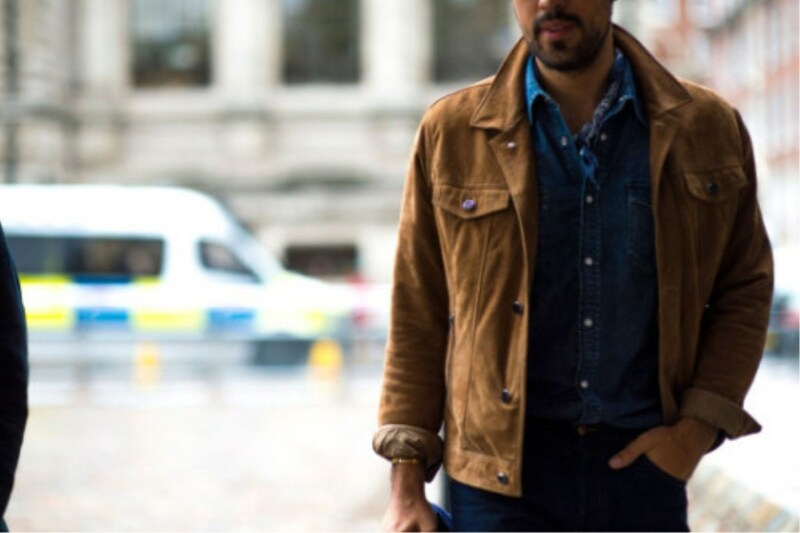 Loved by preps and menswear dons, the denim jacket is a versatile and youthful style which falls between causal garments and sportswear. Denim jacket works for more occasions than you thought and there are plenty of options that you give you extra chic credits. Some designs like wool hoodies, patchwork and floral prints give the style sophisticated feels. 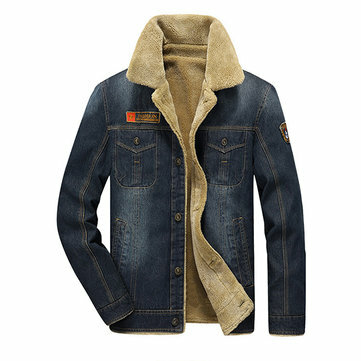 In case of cold days this autumn, you may select some fleece denim jackets. 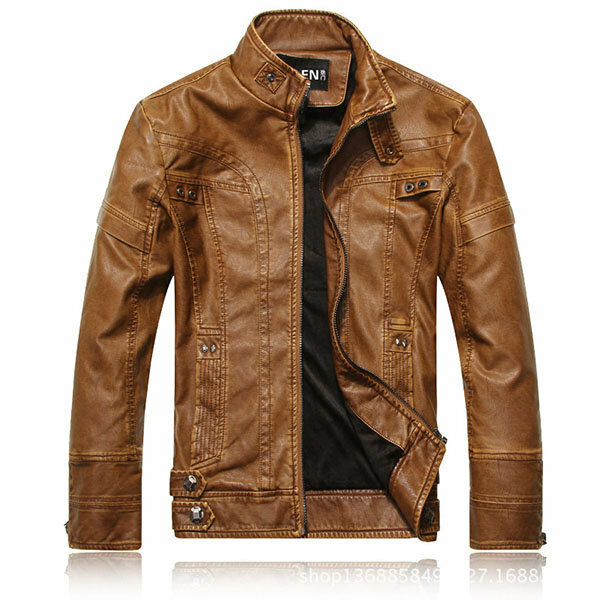 Above are some tips on some coolest men’s jackets in this autumn for you. All in all, vintage and sports style will be the mainstream in this autumn. By steering towards the right jackets, you can look chic while keeping warm and comfortable. 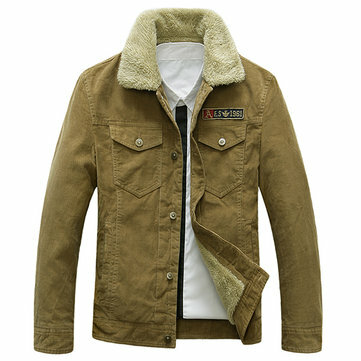 For more styles and choices for men’s jackets, you can visit the newchic website.